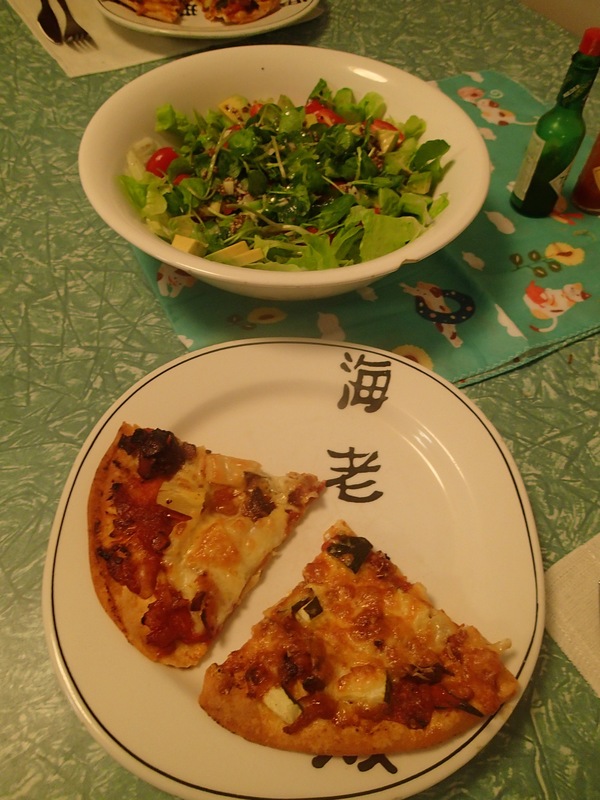 Pizza for dinner. 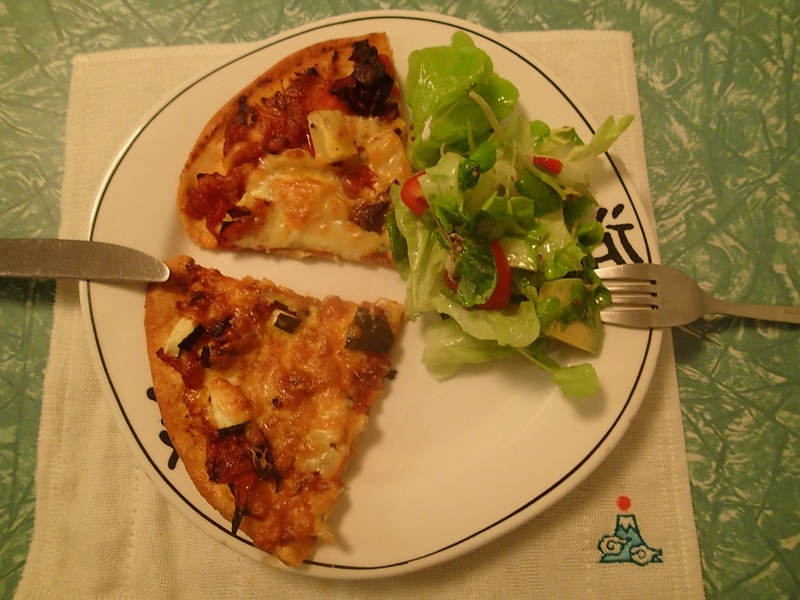 I have been making pizza on the 99c pita bread from Spudshed. It works really well. 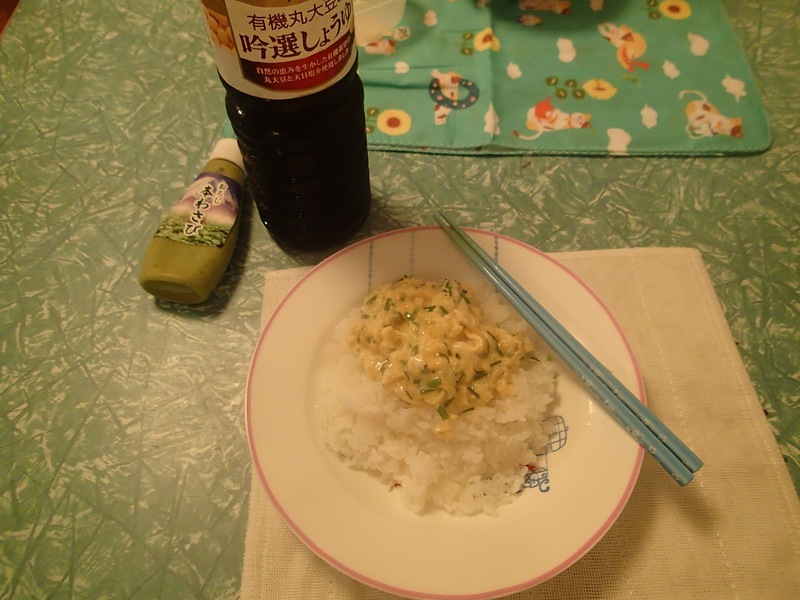 The next day I made Niratama, which is basically a scrambled egg with garlic chives on rice. Simple, but very tasty.